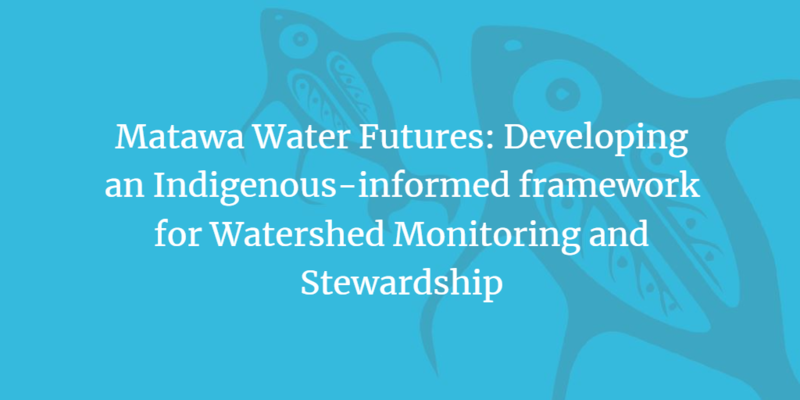 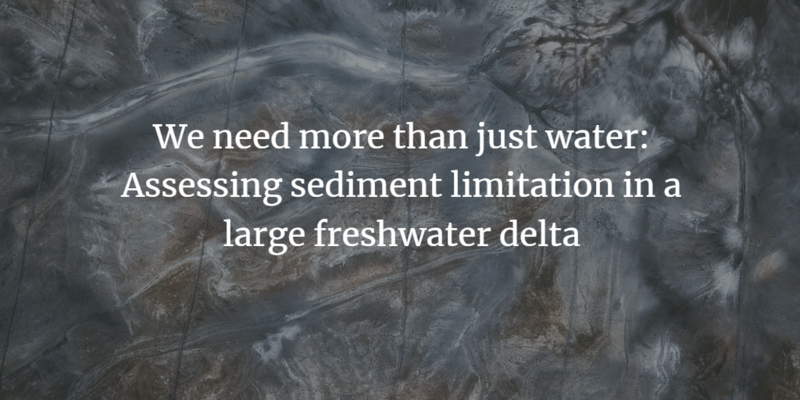 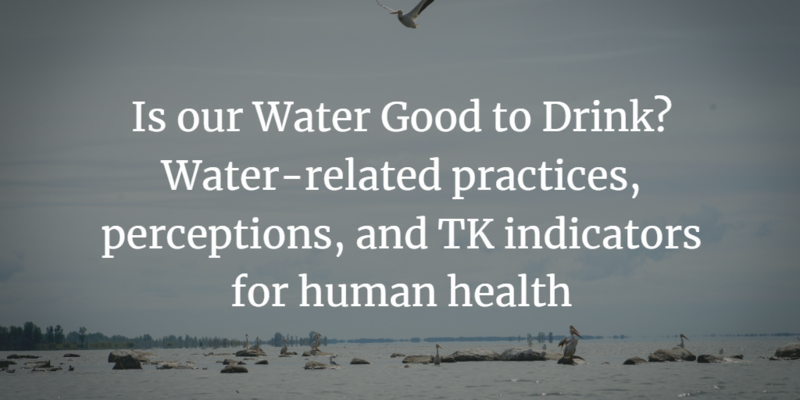 In January 2019, Global Water Futures announced funding for 6 Indigenous co-led projects across Canada to aid Indigenous communities in water-related issues. 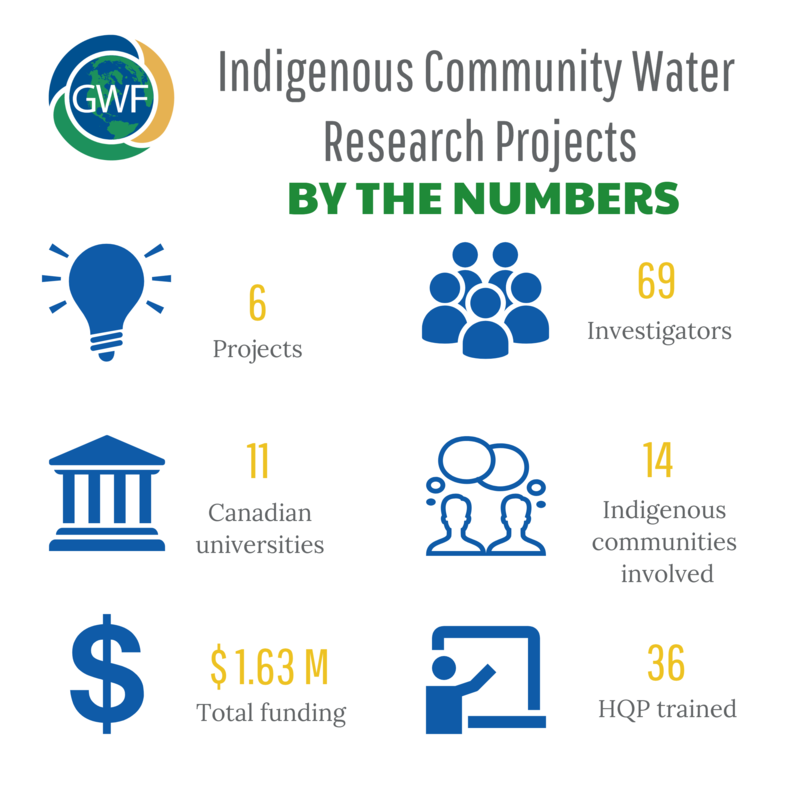 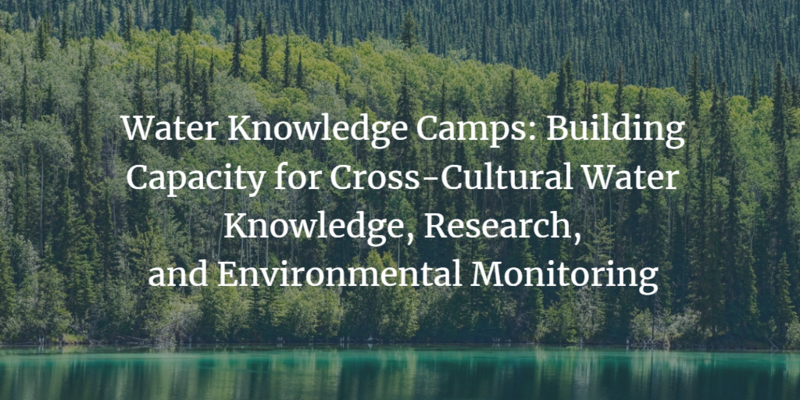 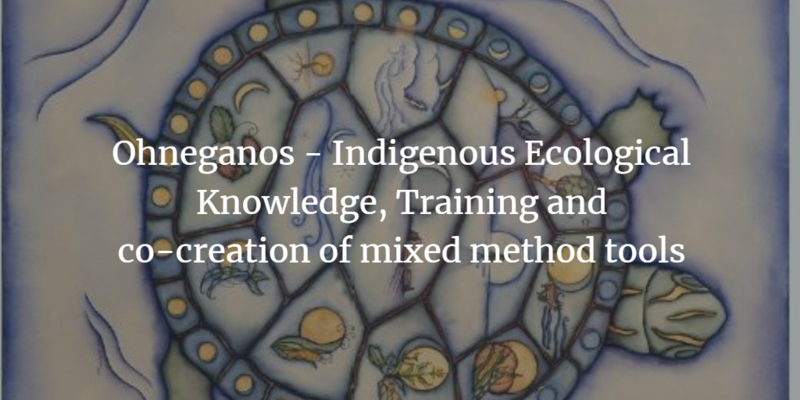 The 6 research projects are advancing understanding of traditional knowledge and western knowledge indicators and working together to research and aid in water governance, food security, sediment restoration, water security, climate change and human and ecosystem health in Indigenous communities. 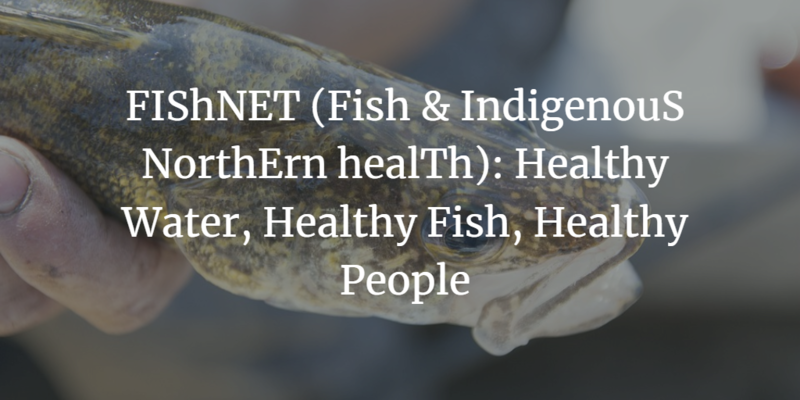 To learn more about each project, please click on the images below.